iGoogle now shows a message like this when you visit the site: "iGoogle will be shutting down in 21 days. Be sure to take a few minutes to backup any important data you may have stored in iGoogle." The "Learn more" link sends you to this page which explains why "iGoogle will be retired on November 1, 2013". The most popular alternative to iGoogle seems to be Netvibes. 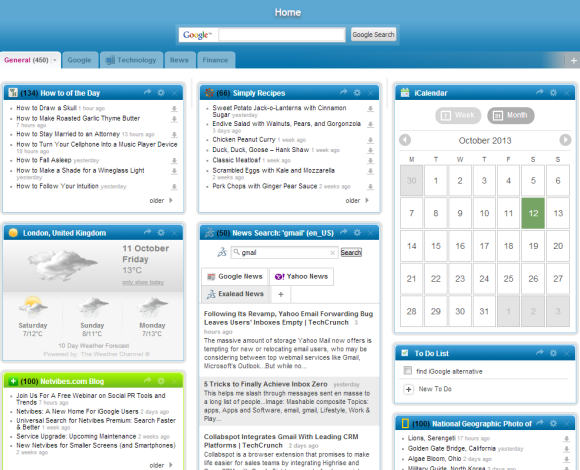 Back in 2006, I wrote a post about Netvibes and called it the best personalized homepage. 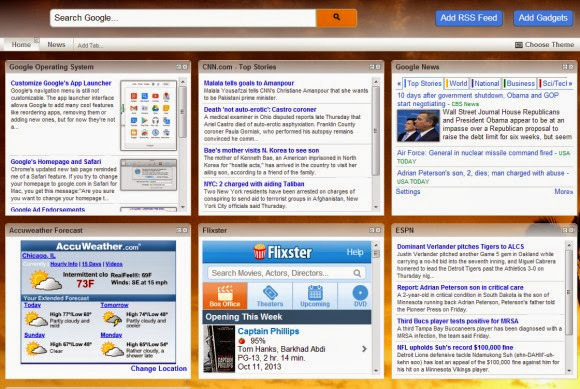 iGoogle has improved a lot since then, while Netvibes hasn't. Netvibes doesn't offer a lot of gadgets, but you can still add feeds, search gadgets, weather, bookmarks, calendars, mail, to-do lists. 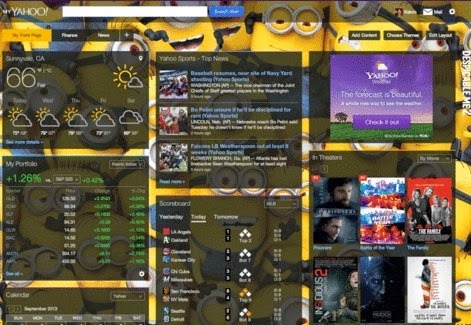 A site that looks more like iGoogle and supports iGoogle gadgets is igHome. It's ad-supported and less polished than iGoogle, but it's pretty good. 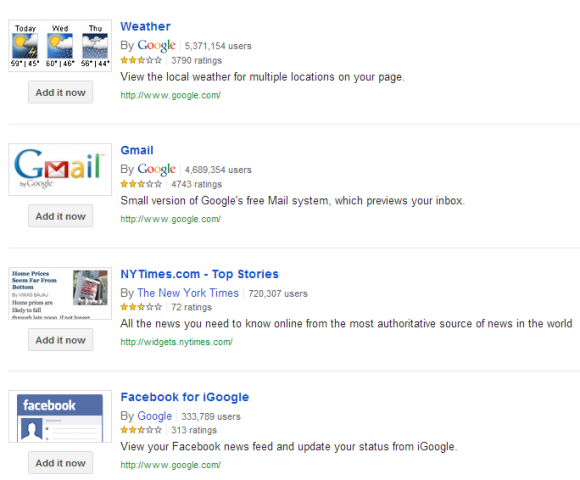 There's also the new My Yahoo, which has a lot in common with iGoogle. "The refreshed design gives you a sleek, tailor-made starting page to access your email accounts, calendars, stock portfolio, sports scoreboard, weather, Flickr, and of course your favorite content - from Yahoo and around the Web. You can also choose from a range of cool new themes from designers like Oscar de la Renta, Rachel Zoe and Jenni Kayne." Somewhere between the rise of mobile apps and the fall of desktop gadgets, personalized homepages became less important. Your smartphone has better apps than iGoogle's gadgets, it's always with you and it's better suited for showing information at a glance. There's also Google Now that anticipates your searches, browsers have "new tab" pages you can customize using extensions, smartphones have cool lock screens and some of them support widgets, while wearable devices promise even better real-time updates. The most popular iGoogle gadgets? Gmail, Google Calendar, Google Translate, Google Map Search, Sports Scores, NYTimes.com, Facebook for iGoogle, Movies, To-Do List, Google News, Google Finance Portfolios, Weather, Sticky Note. Most of them have less than 1 million users and were updated a long time ago. Their corresponding mobile apps have a lot more users and are frequently updated.